The unique Abba sound is replicated with an incredible attention to detail by this seven-piece band featuring electric and acoustic guitars, keyboards and piano, bass and drum. Two outstanding Abba girls complete the line-up, adding the essential glitz and glamour to a well-polished and gently humorous show. The wonderful lyrics penned by Benny and Bjorn are sung in wonderful harmony by all the performers on stage. 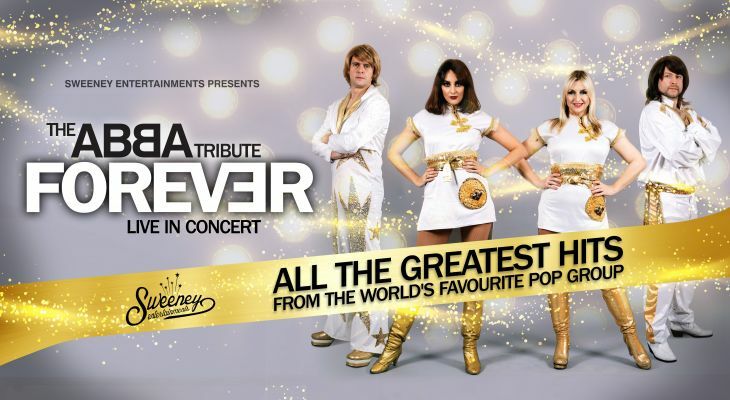 Dynamic non-stop choreography, stunning visuals, top class musicianship and an all live performance ensures that the ABBA Forever Show captivates audiences from the opening refrain to the final sing-along chorus of this two-hour spectacular.